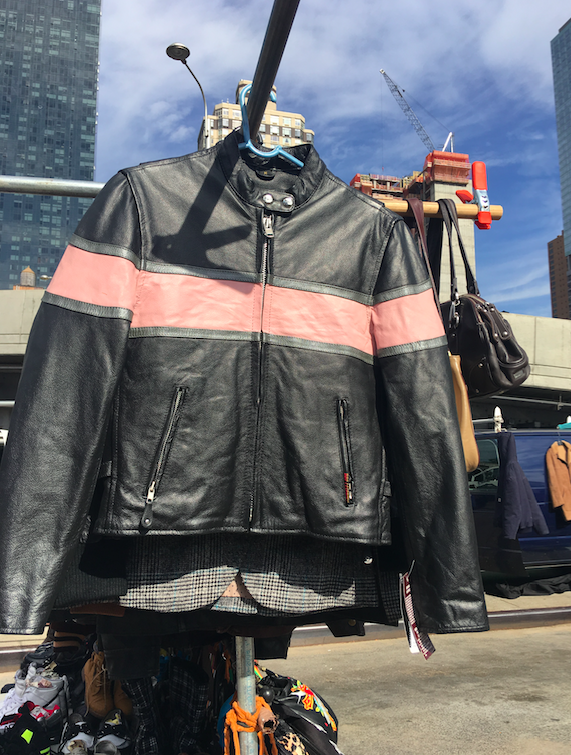 Wrap Up Your Holiday Shopping at the Hell's Kitchen Flea Market! We're open this Saturday December 24th bright and early for the last minute shoppers of Manhattan, those famous procrastinators who just seem to love the thrill of taking the holiday shopping experience right down the wire. There's only one place in Manhattan where you can wrap up your holiday shopping in one easy trip, with none of the dreaded stress and sticker shock you've come to expect from a shopping expedition this time of year. Join us this Saturday to wrap up your holiday shopping in one easy trip. See you at the Flea! Check our Website for information about Sunday, Dec.25. Our flea markets will be open Christmas Eve, Christmas Day, New Years Eve, and New Years Day. Amount of vendors will be limited on Christmas Day. VENDORS! We now have a Facebook Group! Join our group for updates on news, community interaction, and more. Wrap up your Holiday Shopping at Hell's Kitchen Flea!